Seen at the Apedale mining museum. 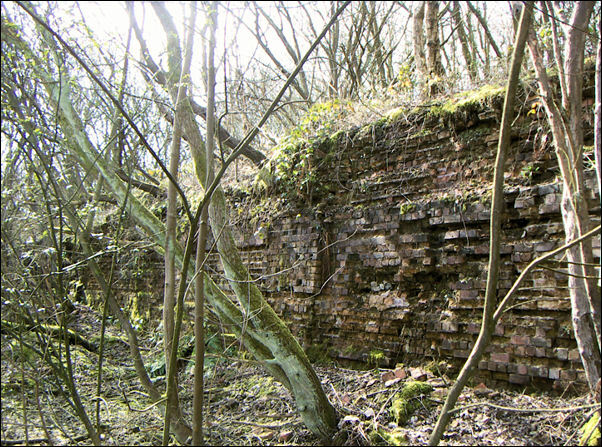 The brickworks were attached to the ironworks and collieries at Apedale. 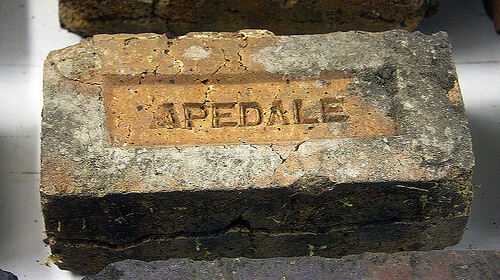 The Apedale brickyard and the Apedale iron works were built close together. 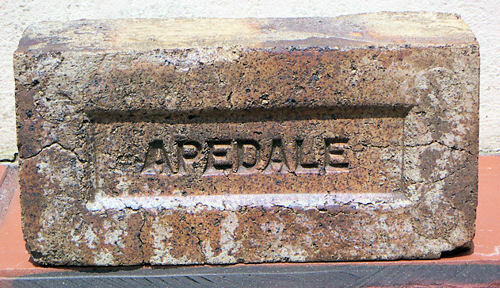 The Apedale valley was a good location for brickmaking - there were good deposits of coal, iron & marl.